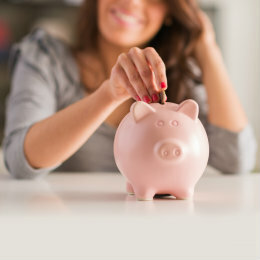 A Share Savings Account is your ticket to all the perks that come with Solano First FCU membership. Stash away cash at a competitive rate and gain access to our competitive loan rates and personalized service. It's a win-win.